Revelstoke, BC, it's the place that everyone has heard about, talks about, and dreams about, but only a few have really been able to explore it. Revelstoke is pure, raw, unadulterated riding. There's no lift lines, no egos, just top to bottom descents waiting to gobble you up whole. 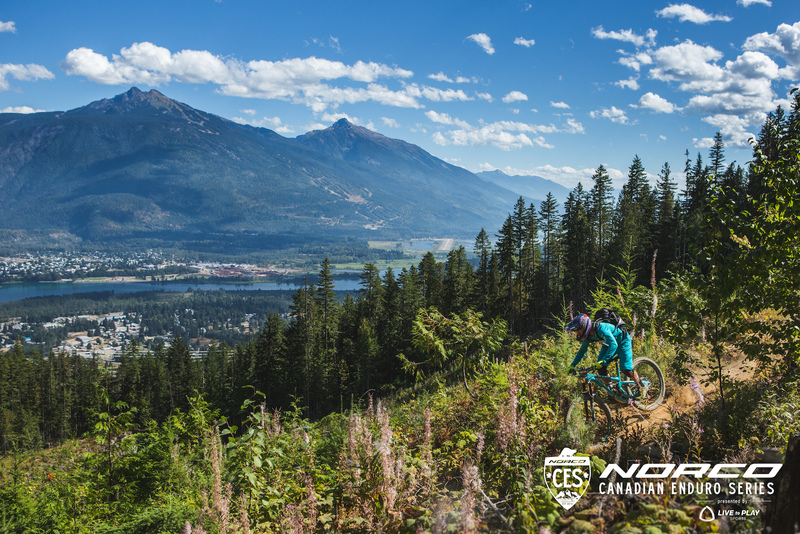 The town oozes mountain culture and is backed by some of the longest descents in British Columbia, coupled to a strong cycling culture and even better, hand-cut trails. If there is one event to put on your calendar, it's Revelstoke. This is the most technical venue of the 2019 Norco Canadian Enduro Series, bring your best.